Geely-owned Volvo Car Group said on Friday it would buy some assets of Luxe, a U.S.-based premium valet and concierge service, to boost the development of its digital services. 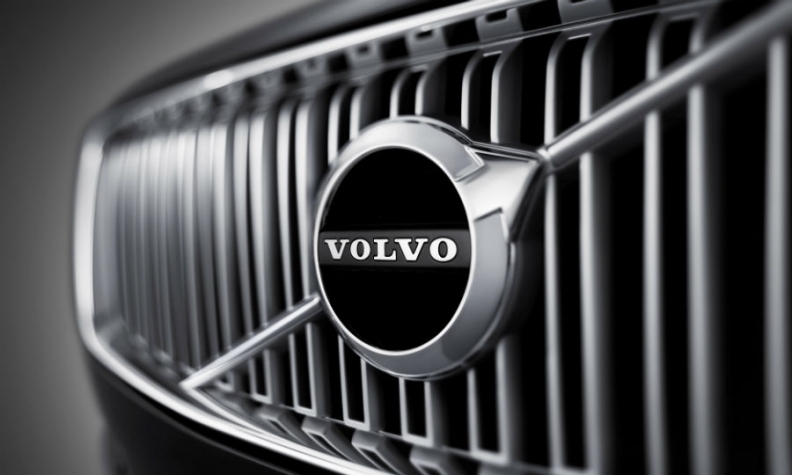 Volvo said the technology behind San Francisco-based Luxe will help it advance its algorithms used for routing, logistics planning and arrival time predictions. The deal is also expected to accelerate its ability to offer digital customer experiences such as pick-up and drop-off services, the automaker said. No financial details of the transaction were disclosed. Car-ride provider Uber Technologies was said to be in advanced talks with Luxe to buy some of its assets, according to media reports in June.